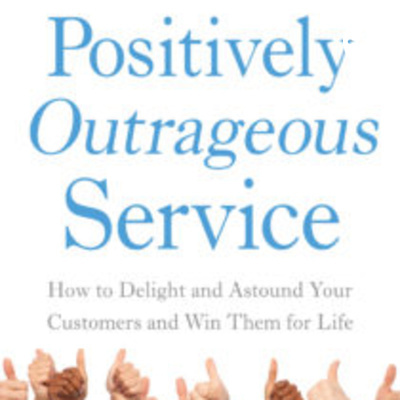 The first principle of Positively Outrageous Service to create that WOW customer experience. Apply this principle to all your relationships and see what happens! That WOW experience you can’t wait to tell others about. And it's not just for customers! Love your team, your suppliers even your family!